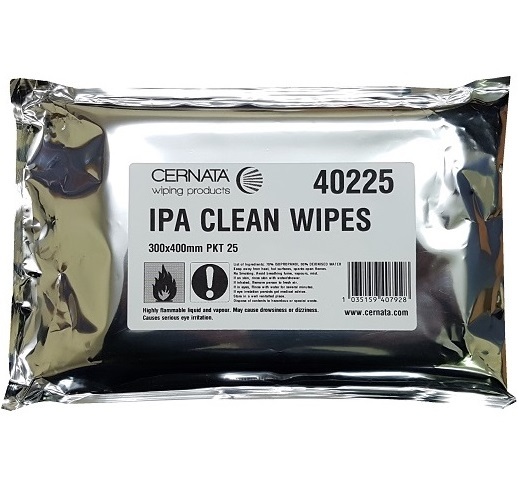 CERTEK Precision lint free wipes are designed to clean any surface leaving no bits or fibres. 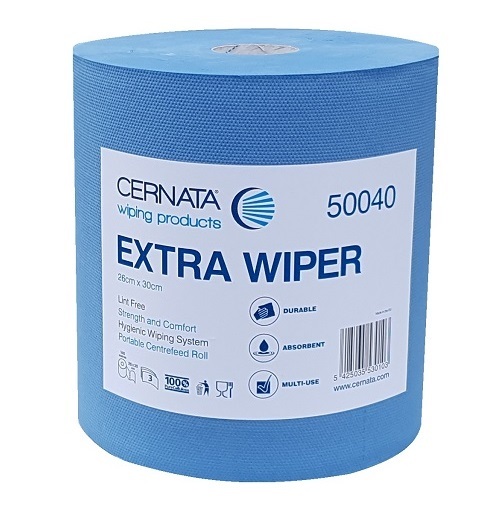 This high quality smooth wipe is blue in colour, recognised as the industry standard for manufacturing. With a high surface they are ideal for OEM Manufactruers. 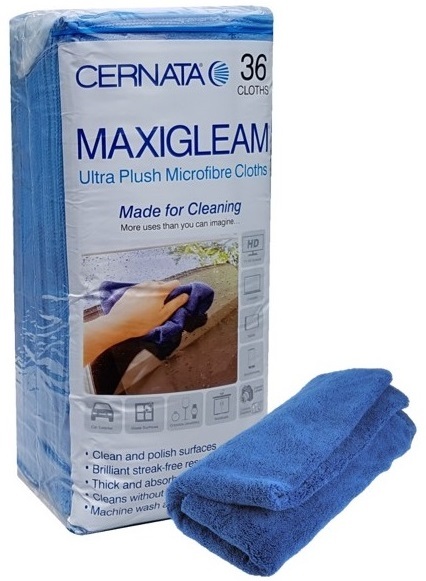 Absorbs oils and solvents immediately and works fast for excellent wipe-dry. 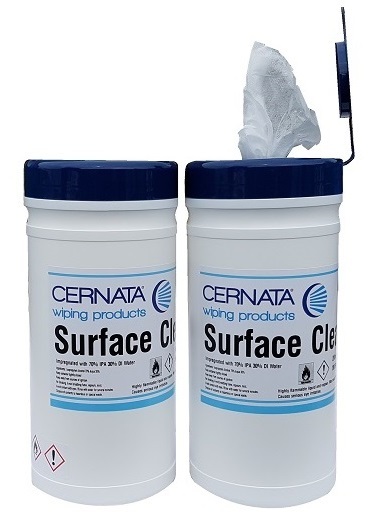 Contains no silicons or binders to contaminate surfaces. Safe to use with all types of chemicals, solvents, MEK and alcohol. 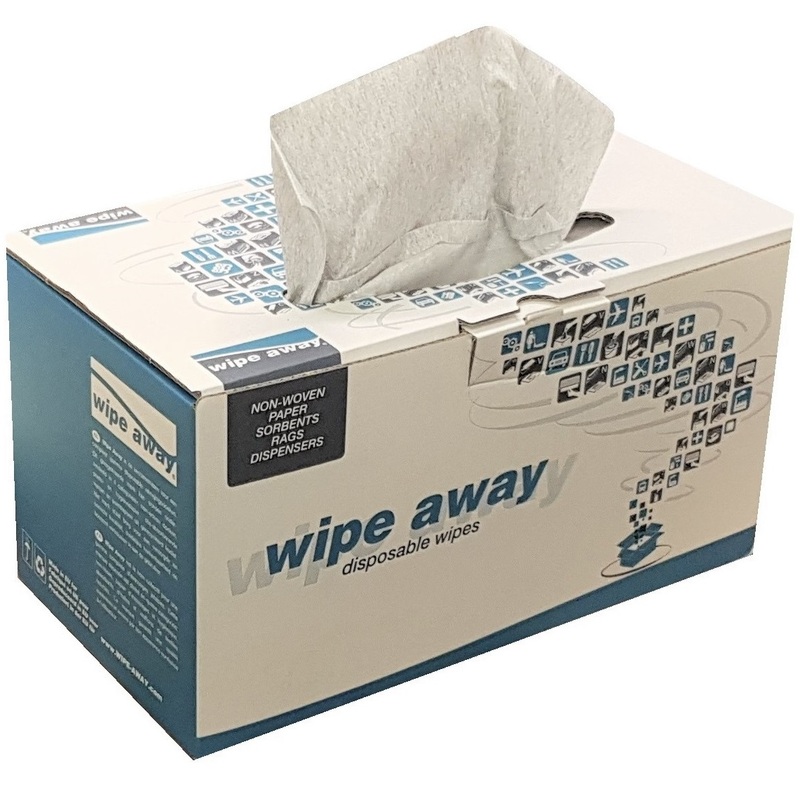 Precision lint free wipes ideal for Aerospace, industrial, food, automotive, high tech, lab, print, medical and glass. Colour - Turquoise Blue. 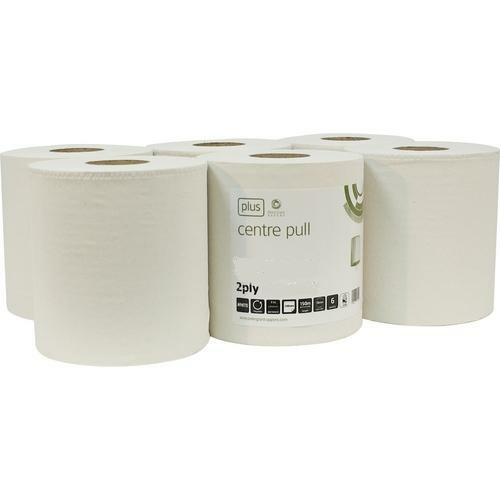 8 Packs of 50 Wipes - 30 x 38cm Case quantity 400 1/4 folded lint free wipes. Aerospace Approved -Food Contact Safe.